John founded Advantage Point Solutions in 2012. 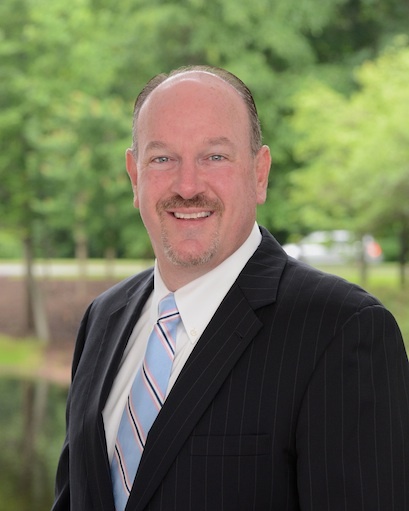 Over his 20 years in the PBM industry John has developed in depth knowledge of a broad range of industry stakeholders including pharmaceutical manufacturers, plan sponsors, private equity firms, and venture capital firms. John was in the unique position to work with both payers in every managed market as well as virtually all pharmaceutical and biotech manufacturers, delivering win-win solutions for all stakeholders. Prior to founding Advantage Point Solutions, John was Senior Vice President, Pharmaceutical Strategies and Solutions at Medco. John has experience working closely with all Medco client segments to provide innovative contracting and formulary solutions. John’s principal responsibilities included the development, design, and execution of Medco’s overall pharmaceutical contracting strategy. His areas of oversight included managing Medco’s relationships with the pharmaceutical industry, brand and generic contracting for all prescription and specialty drugs, and consulting with clients regarding the optimization of their formulary strategies. John joined Medco in 1992, holding a variety of positions within Corporate Accounting and Pharmaceutical Contracting. After years of increasing responsibilities, he was appointed to lead the contracting group in April 2008. John is a graduate of Rider University with a B.S. in Finance and a concentration in Accounting. He serves on several Pharmaceutical Care Management Association’s advisory committees and boards. He is a Trustee of the Sean Caton Memorial Foundation, a charitable organization that works closely with Ridgewood’s Valley Hospital, one of the many beneficiaries of the foundation.